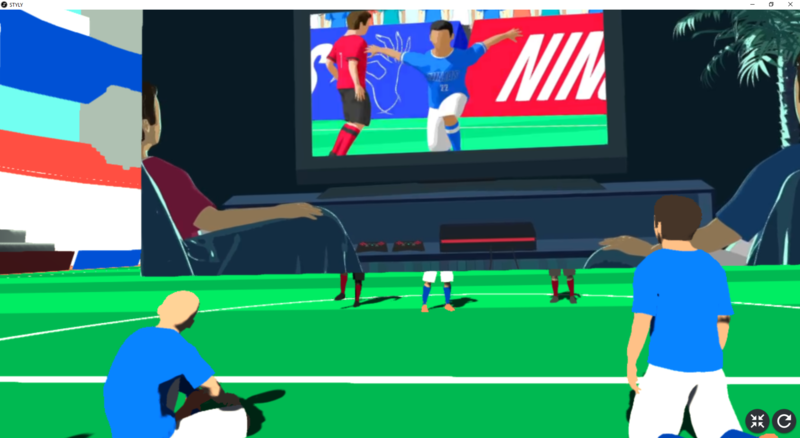 This article introduces how to experience a VR scene made by STYLY with a VIVE or a Windows Mixed Reality. In STYLY, there is a VR VIEWER for VR. We will teach you how to operate, start and download the VR VIEWER. We will introduce how to download and install the VR VIEWER. Click a [DOWNLOAD] button on the top of the STYLY page. 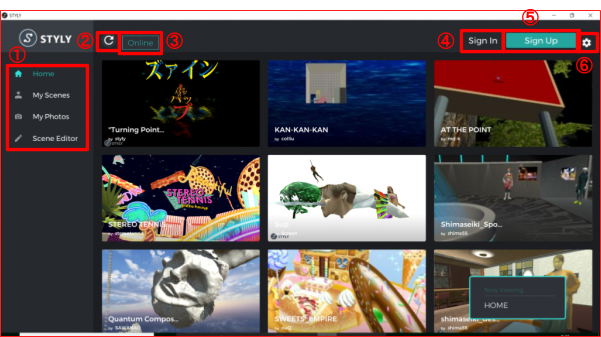 Next, click the [DOWNLOAD] button of a VR VIEWER APP (BETA). 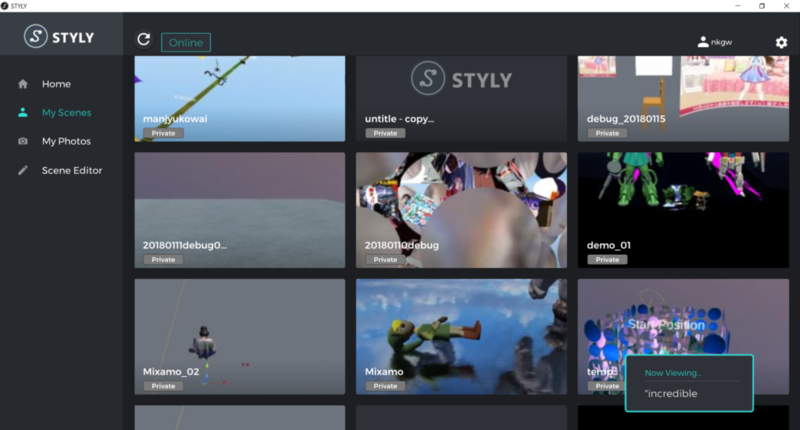 A Steam page will appear and search “STYLY” on the Steam page. Click a [無料] button by scrolling below. 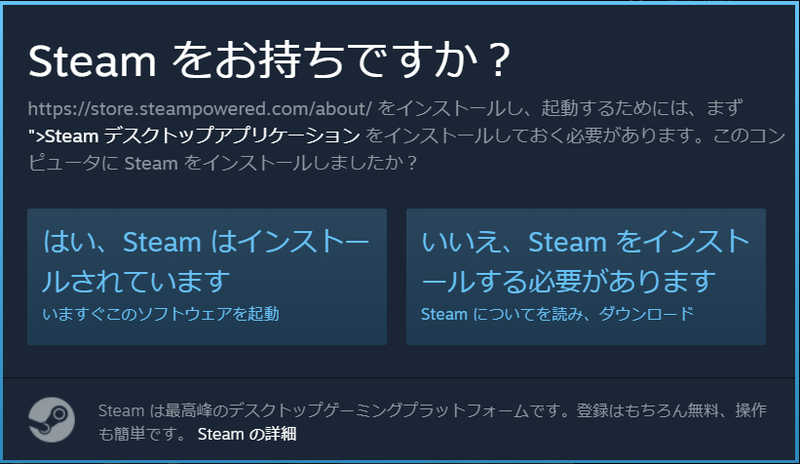 “Steam をお持ちですか？”(Do you have a Steam?) will appear. 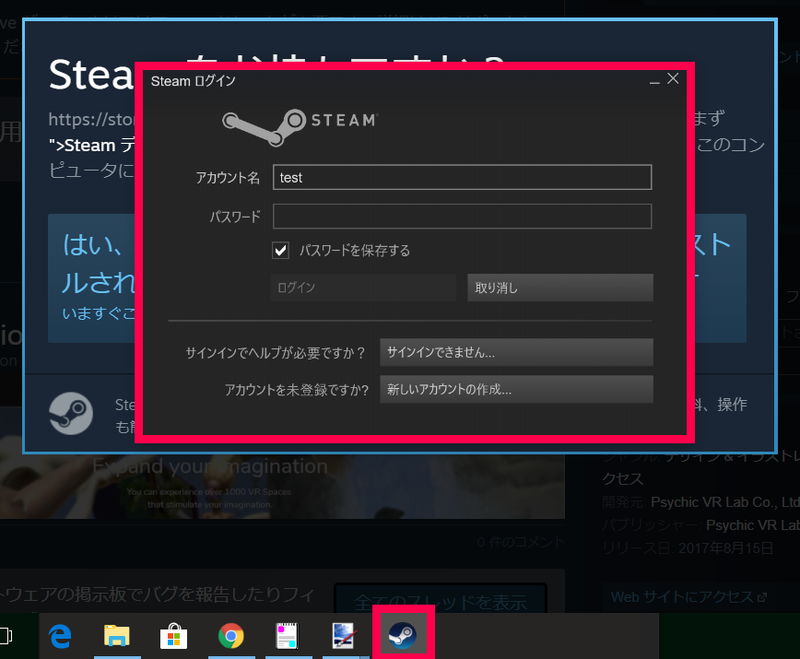 If you already have the Steam, click 「はい、Steamはインストールされています」(Yes). If you don’t have it yet, click 「いいえ、Steamをインストールする必要があります」(No). 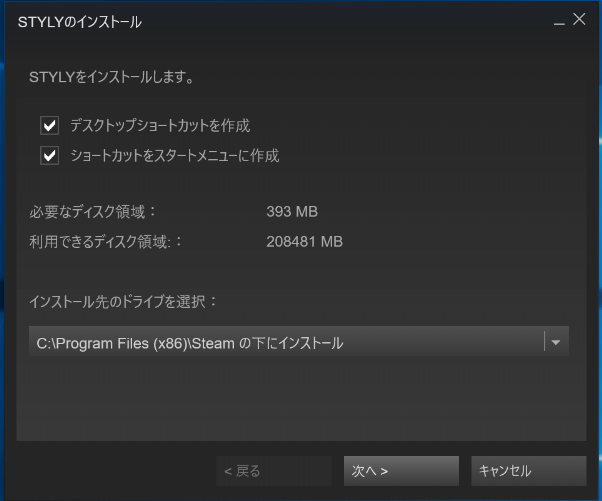 People who already have the Steam, please go ahead. People who don’t have it yet, please install it in advance. The Steam login page will appear and input an account name and a password. Then, click a [ログイン] button. The STYLY install page will appear and click a [次へ＞] (Next) button. Then, installment for the VR VIEWER is completed. 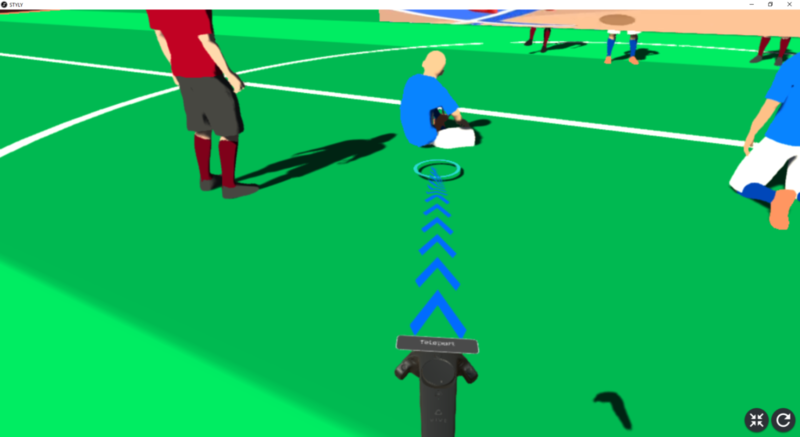 You need to connect to a PC and the VIVE setup in advance. You need to install the SteamVR. The status of the Steam VR is set available. You need to setup above procedures in advance. We will introduce how to experience the VR VIEWER for Windows Mixed Reality. You need to connect to a PC and setup the Windows Mixes Reality in advance. You need to install a Windows Mixes Reality for Steam VR. The status of the Windows Mixes Reality for Steam VR is set available. A screen in the below will appear when you start the VR VIEWER from the VIVE or the Window Mixes Reality. We will introduce the VR VIEWER menu. Home button : Home screen will appear. Recommended scenes are published. My Scenes button : My Scene screen will appear. A scene which was created through an account you login will appear. My Photos button : My Photos screen will appear. 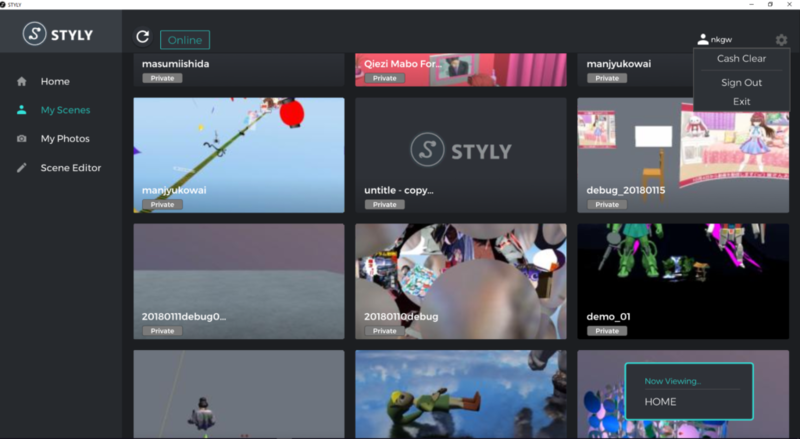 A page which is saved photos taken in the VR space will appear. 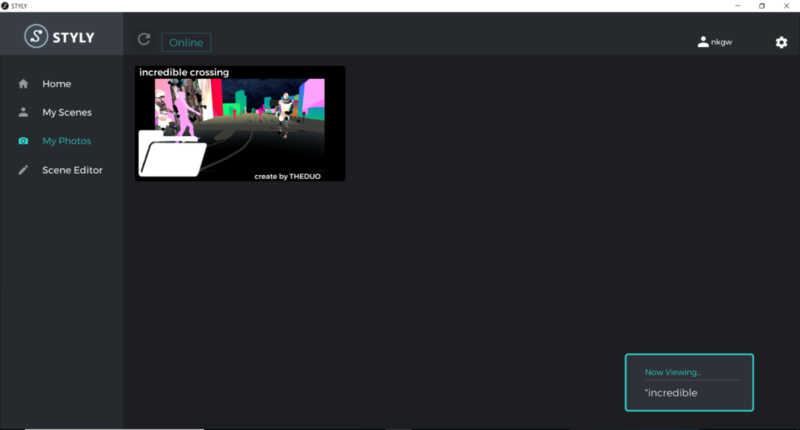 Scene Editor button : STYLY Web Editor (on a web browser) will appear. Online/Offline switching button：You can switch an “Online mode” and an “Offline mode”. You can start the scene in the Offline mode(without internet connection) once you started the scene in the Online mode. A cache of the scene once you started in the Online mode will be saved in the PC. Sign in button：Sign in form will appear. You may login in this form. Sign Up button：A sign up window will appear on the web browser. Setting button：Cash Clear button, Exit button will appear. Sign Out will appear when you already sign in. Home screen is a top screen when you start the VR VIEWER. A scene list which is recommended by creators and users will appear. VR experience will start when you click a scene or a picture. 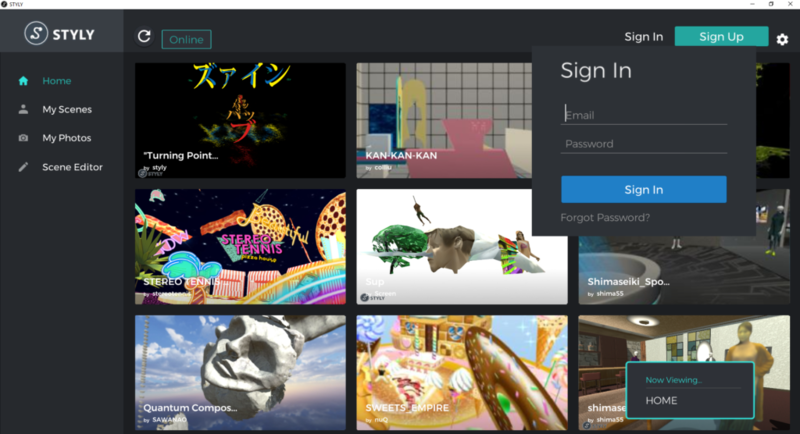 In My Scenes, you can experience a scene which logged in an account of the VR VIEWER. You can experience “Private” scenes. 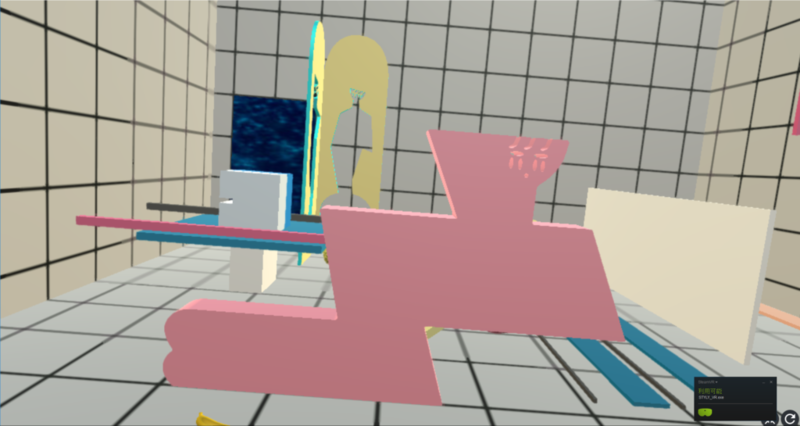 It means, you can rotate procedures to create the VR space, which create a scene in the WebEditor, check the scene from the My Scenes in the VR VIEWER. A VR experience will start when you click a thumbnail photo. Click a [Sign in] button and input an account information(an email address and a password) in the form. Next, click the [Sign in] button and login. Click an icon of a gear on the right top of the screen. Next, click a [Sign Out] button. In My Photos, You can check photos which is taken in the VR space. We will introduce how to experience the scene and operate the scene. 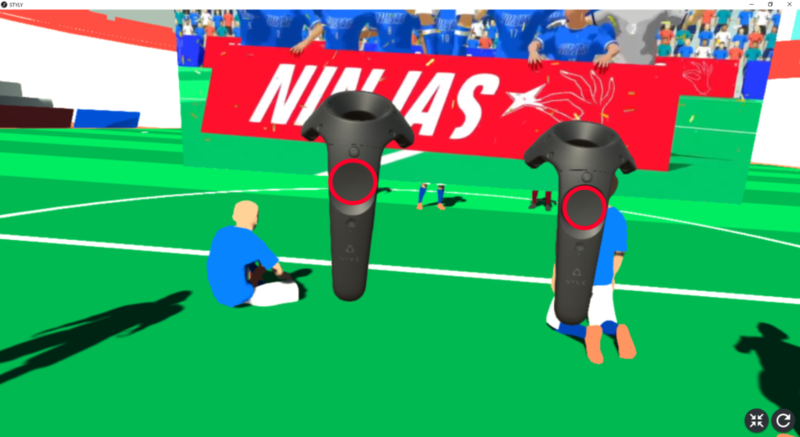 The VR experience will start by clicking a thumbnail photo. You can look around 360° and walk around in the scene. Click an icon shaped round on the lower right of the screen when you want to reload the scene. Click an icon shaped round in 4 arrows on the lower right of the screen when you want to go back to Home screen the scene. Also, you can move and take photos in the VR VIEWER. Move and take photos by using 2 controllers. Touch track pods marked two red circles. 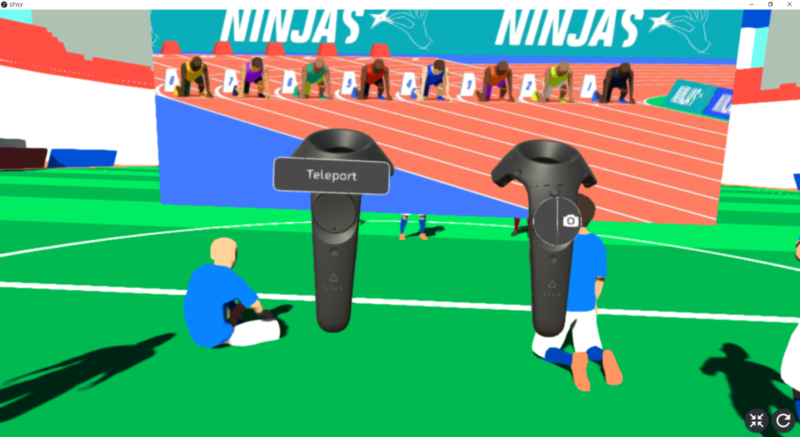 Teleport and a camera icon will appear when you touch a track pod. A “Teleport” controller is for moving in the scene. A controller which is marked an icon of a camera is for taking photos. Push the Teleport track pod after setting a direction which you want to move. And, blue objects and a circle in light blue will appear. Blue objects mean that you can move. The circle in light blue means a point that you will move. Then, release a finger from the track pod after setting the point that you want to move. An above picture is a point of view after moving in the scene. In this way, you can move in the scene. 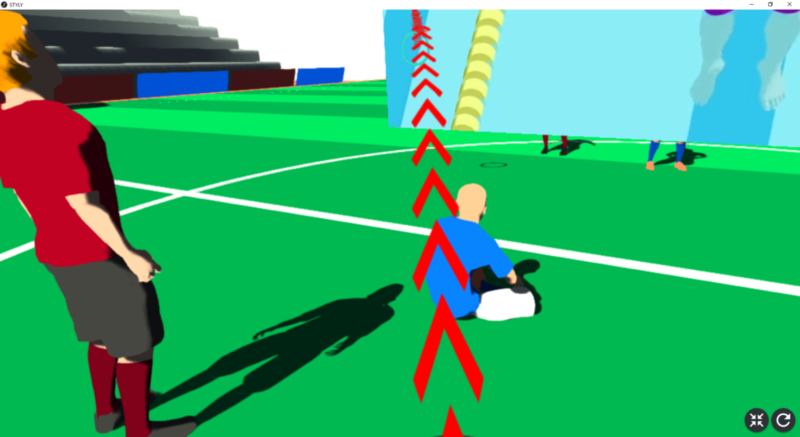 Red objects mean that you can’t move in the scene. You can’t move even you release a finger from the track pod. Photo mode will appear when you push a track pod which is marked the camera icon on the right side of the controller. Pull a trigger to take a photo(autofocus). By pulling the trigger, you can take a photo and check them in the My Photos page. Taken photos are saved in your PC as well. Push a track pod on the left side to finish taking photos. 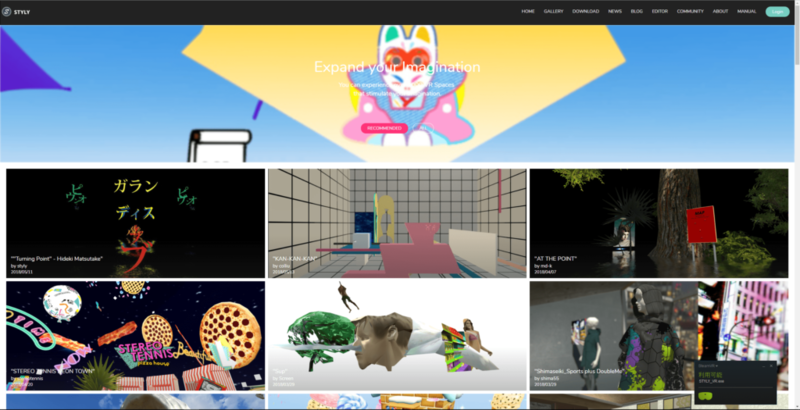 You can experience all scenes in the STYLY Gallery page by installing the VR VIEWER. We will introduce how to experience the scene from STYLY Gallery page. Firstly, you need to prepare for starting the VR VIEWER. 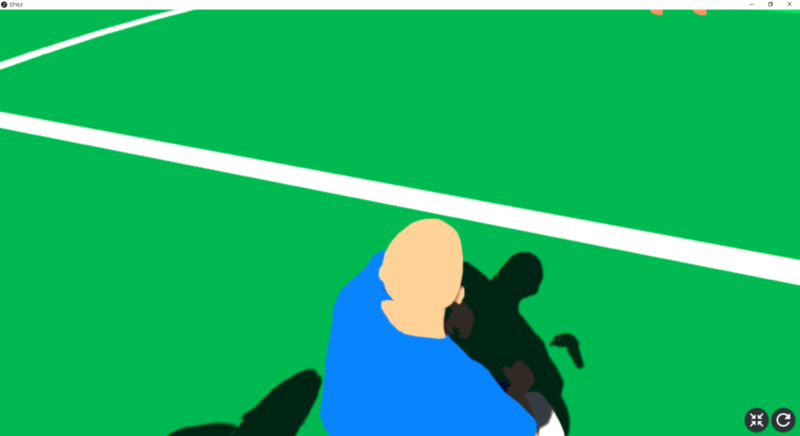 Click a thumbnail picture of the scene. A popup massage”STYLY_Launcherを開きますか？”(Do you open a STYLY_Launcher?) will appear. Then, click a [STYLY_Launcher] button. VR VIEWER will start and you can experience the scene. That’s all how to experience a VR scene made by STYLY(VIVE, Windows Mixed Reality). 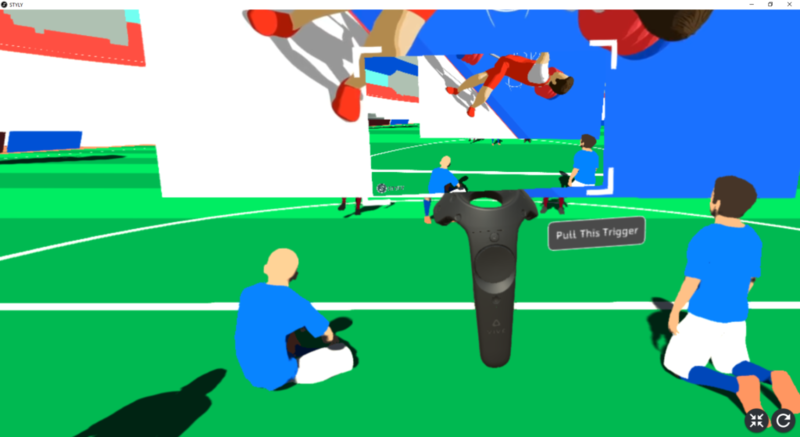 Please restart the VR VIEWER when you can’t move in the scene or detect controllers in case of these errors. Let us to experience the scene by using the VR VIEWER.